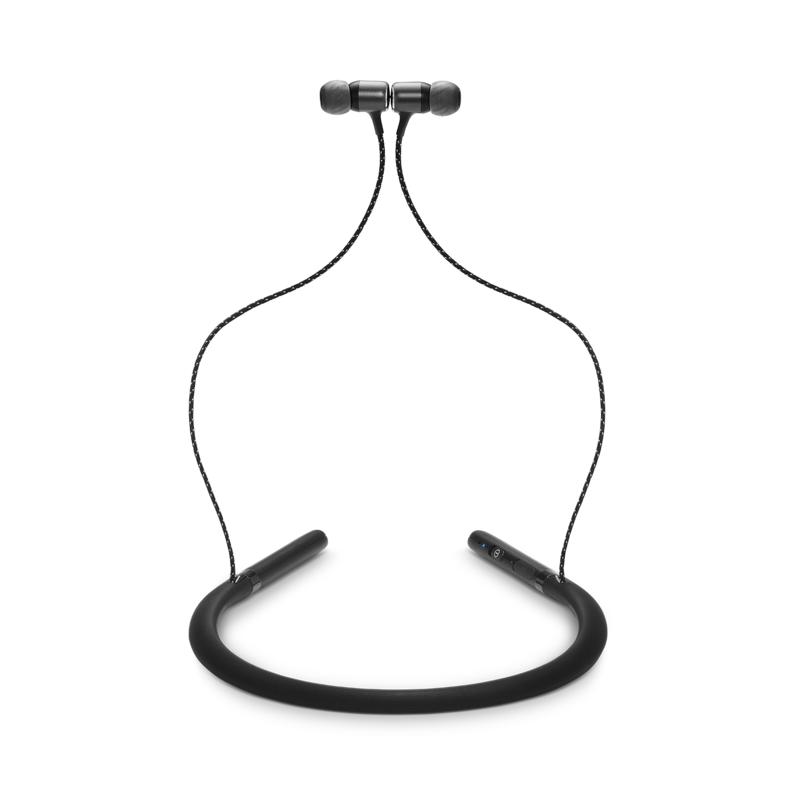 Wireless sound streaming from smartphones, tablets and televisions. 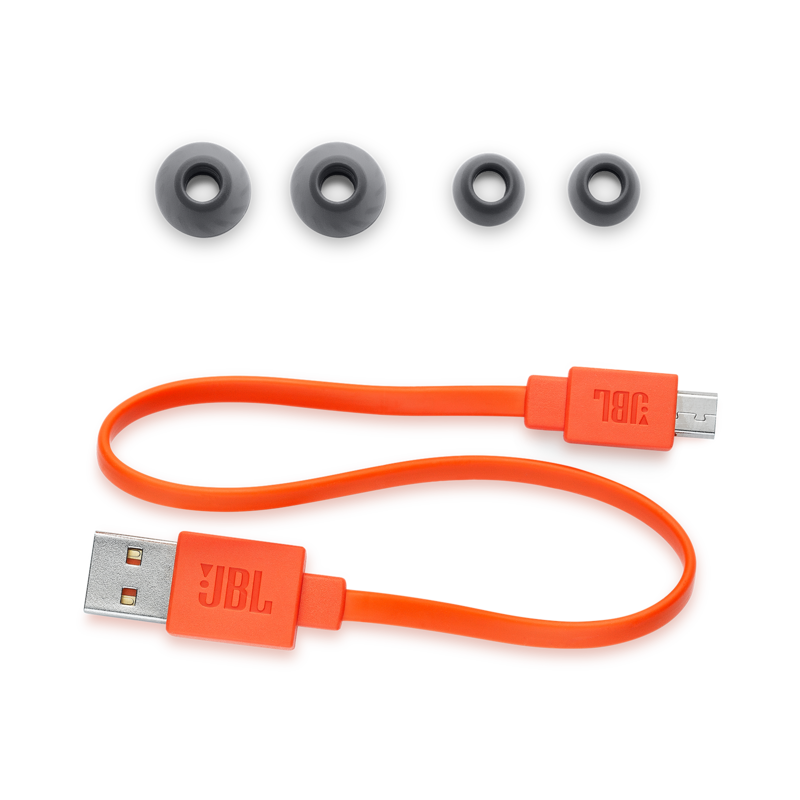 Make the most out of every moment and keep in touch with your world in style with the JBL LIVE 200BT. 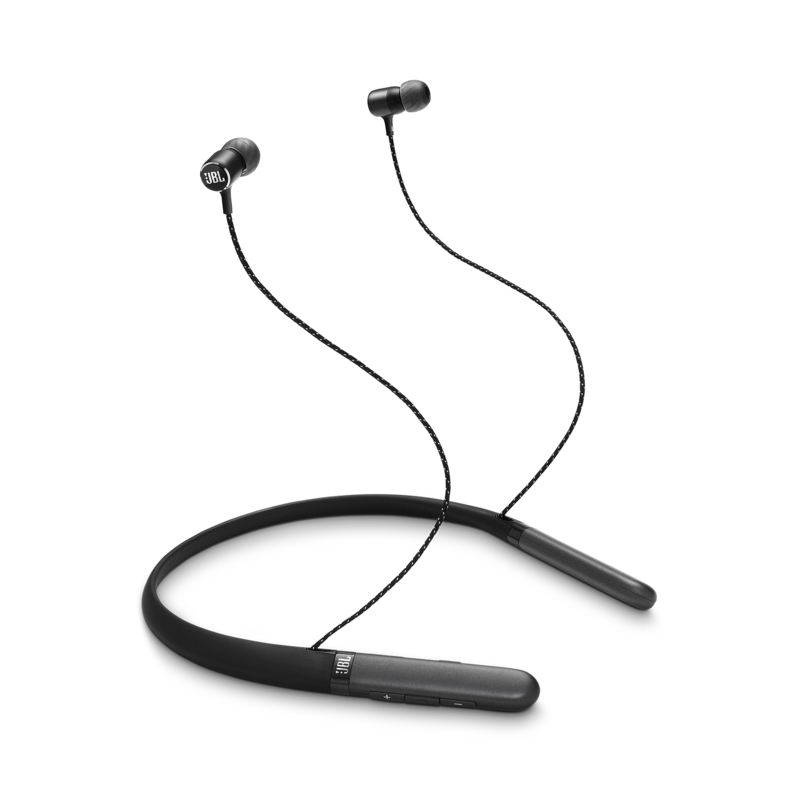 Delivering JBL Signature Sound with wireless streaming along with their flexible neckband, these in-ear headphones allow you to connect in comfort while on the go. 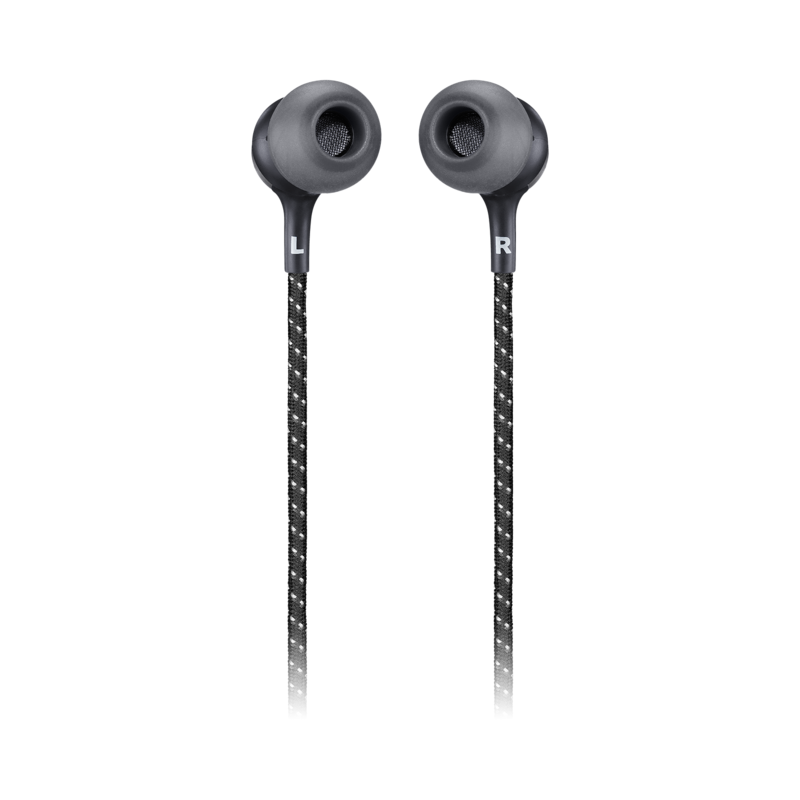 Enjoy the great sound delivered by their 8mm drivers with their punchy bass performance. 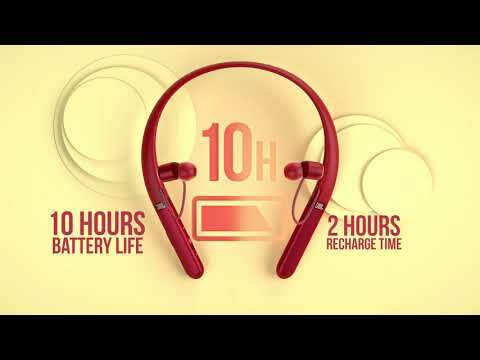 Stream your playlists for up to 10 hours and then fully recharge the battery in just 2 hours. 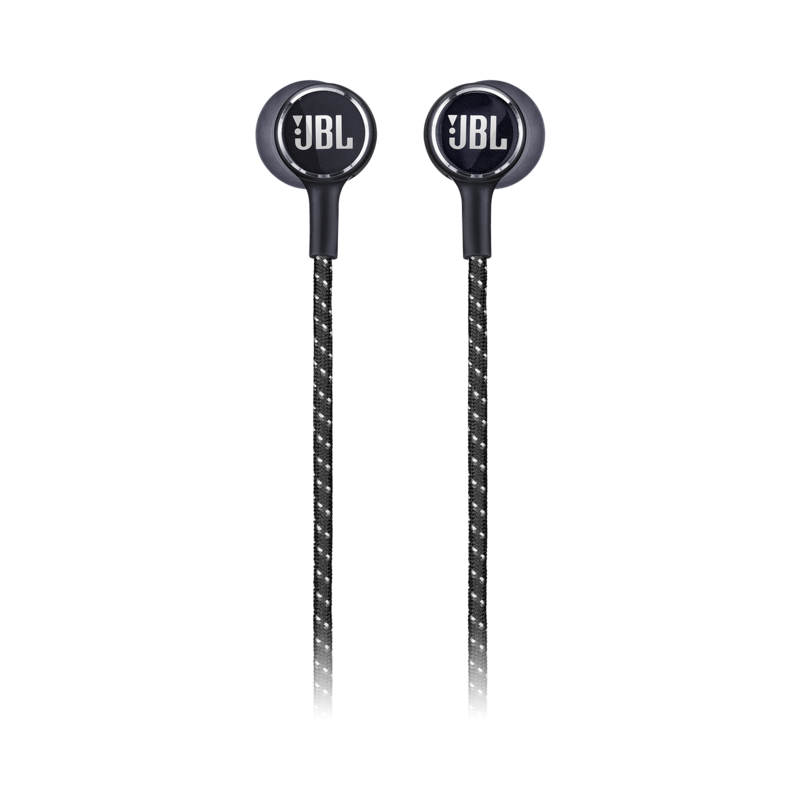 Crafted with premium materials in a wide range of colors, the JBL LIVE 200BT headphones keep you connected thanks to a 3-button remote, microphone and multi-point connection capabilities for seamless switching between devices. Easy access to voice assistants enables seemless integration to every part of your world. 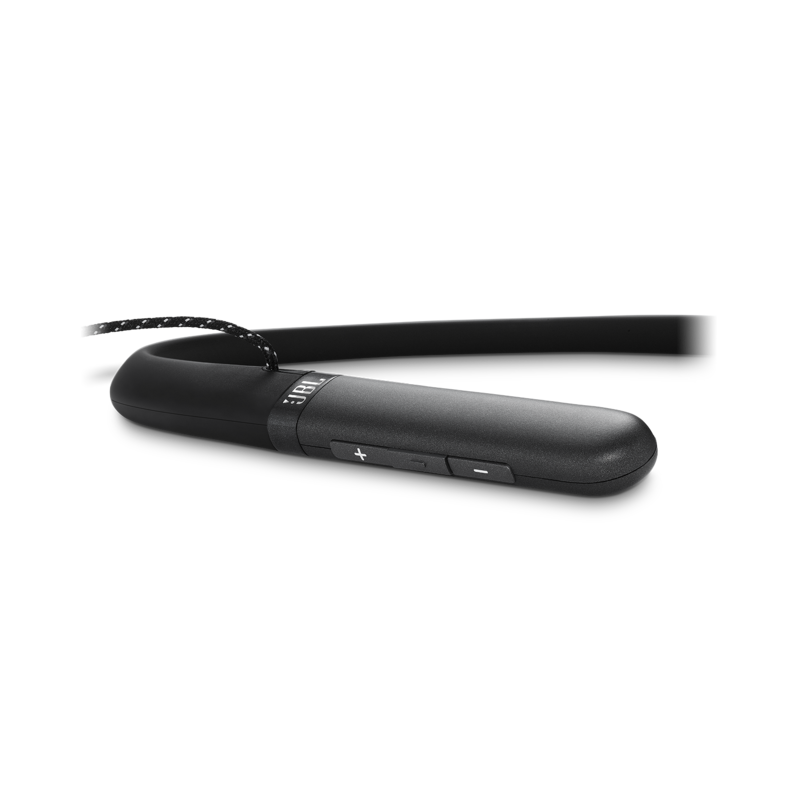 And to further elevate your comfort and on-the-go convenience, users will enjoy their magnetic buds for tangle-free use as well as the soft touch ear-tips included in multiple sizes.